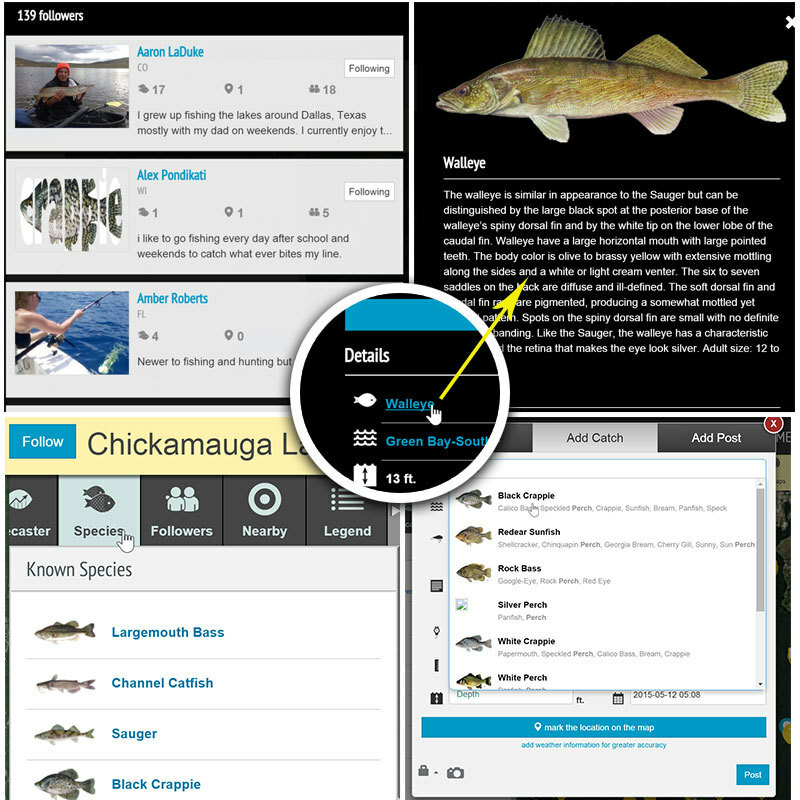 If you’re like me, planning or getting ready for your next fishing trip is half the fun. Spooling your reels, packing your tackle box, gassing up the boat, not to mention the sheer excitement of what’s to come. My favorite planning activity has to be studying and researching waterways with fishing maps. 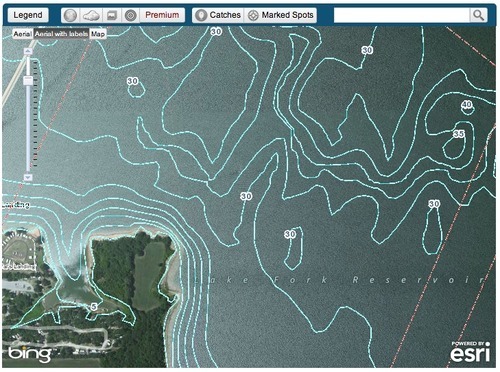 Fishing maps tell me where the marina or boat launch is, which I select after identifying the best hot spots on the map (so I can get to the action much faster!). Maps also tell me what to pack in my tackle box. For example, if the map shows a lot of flooded timber, then I know I need to bring a medium to heavy-duty rod and reel, and some tough line so I don’t easily break off fish or lose lures in the heavy cover. I also pay careful attention to water depth. If I’m targeting smallmouth bass on my home lake of Lake Mendota, I know fish can be caught from very shallow water (4-5 feet) up to big drops-offs (40 feet). That means I need to pack to some lightweight or top water lures as well as heavier jigs, plastics and deeper crankbaits. If I’m fishing a mostly shallow body of water, like Florida’s Lake Okeechobee, I would pack the typical crankbaits, plastic lizards and short worms. Having a plan of attack and understanding the entire body of water is crucial. I like to relate it to football. 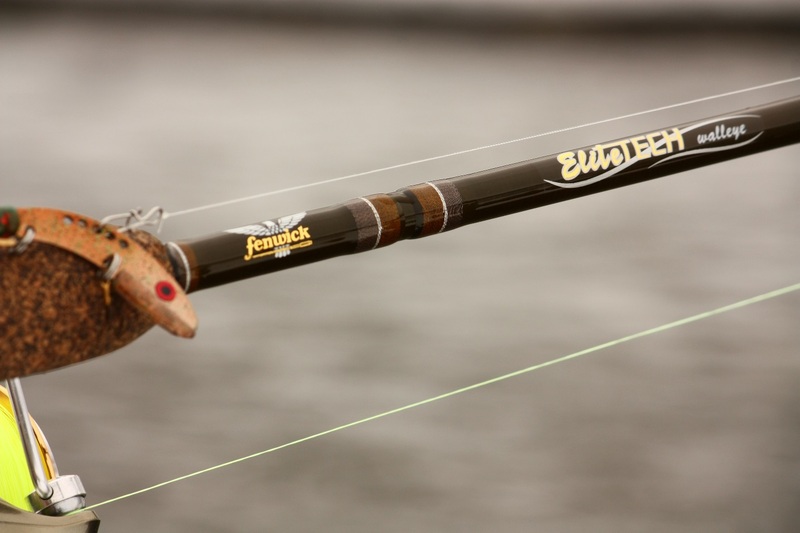 Each week a team prepares a game plan — fishing should be no different. 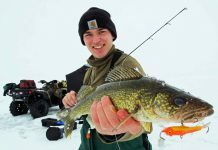 Having a solid understanding of planned fishing spots, launch locations and the gear needed to catch fish at those locations will lead to a greater likelihood of success. And like football, it’s great to have some “audibles”, in case your well-known spots just aren’t producing. In order to have audibles on a fishing trip, you must have a solid understanding of the entire body of water. 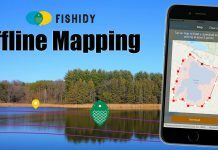 Make it easy on yourself to study up on your favorite waterway maps at Fishidy.com. Connect with me, Brian Jensen, and I’ll share the tips and tricks I’ve got up my sleeve! 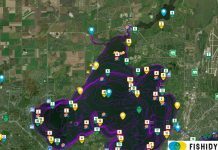 Previous articleFishing Maps: Which is Right for You?